The latest from Chris Wilson and Tariq Touré. After reading Chris Wilson’s memoir, one word stands out: endgame. He shares his account of growing up in a violent D.C. neighborhood, receiving a life sentence for murder at 18, and the creation of his “Master Plan.” As he grows from boy to man, we see him check off each item on that list—get a high school diploma, get an AA degree—while continuing to add bigger dreams. Beating all odds, his sentence is reduced, and he ends up in Baltimore as a free man. We see him go from sleeping on a friend’s couch and mowing lawns for a living, to starting his own business (Barclay Investment Corporation), sharing his story with people all over the country, and becoming a positive member of his community. It’s a story of perseverance, hope, and redemption. 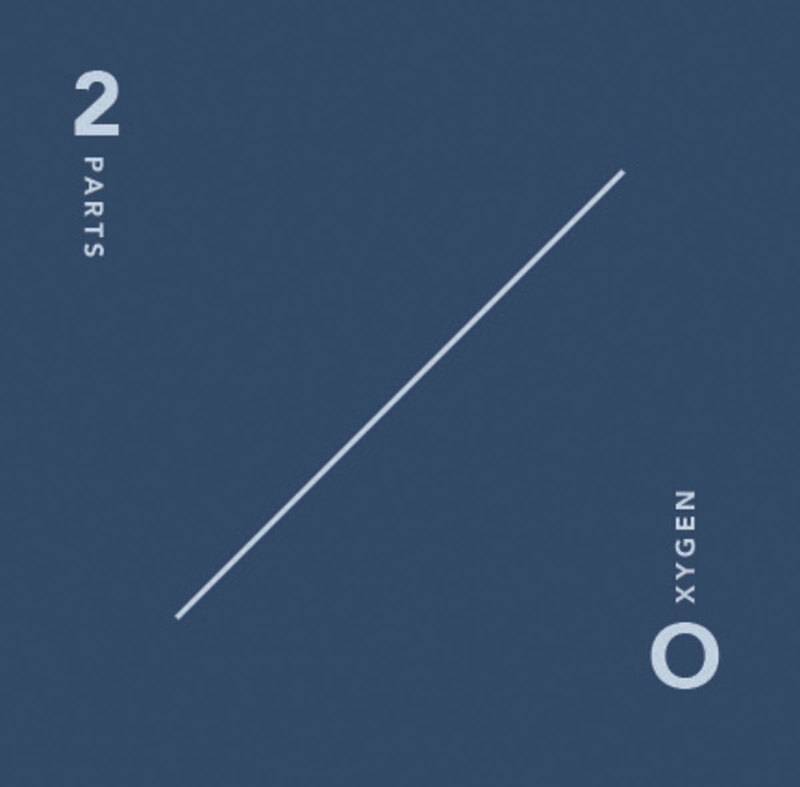 And he also sets forth a challenge for readers: What is our endgame? And how are we going to get there? 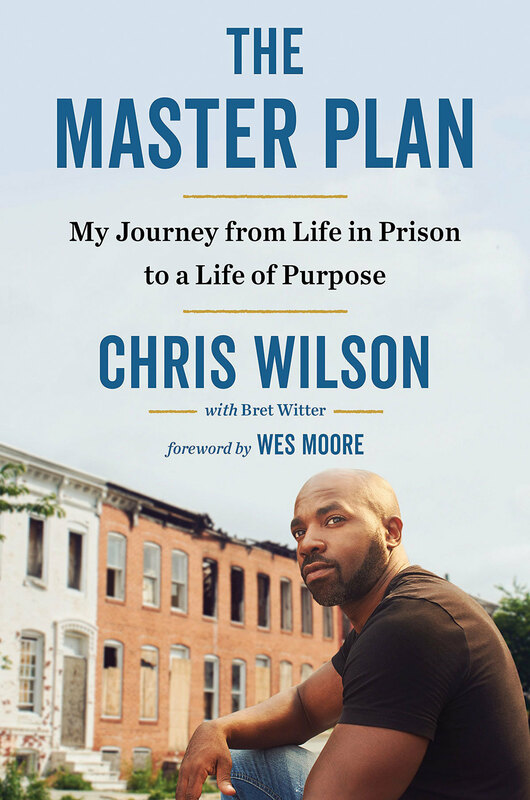 Chris Wilson will be reading on February 9 at 7 p.m.at The Church of the Redeemer, 5603 N. Charles St. He will be joined by Wes Moore for a discussion on the path that led him to be an entrepreneur who employs returning citizens. This collection sometimes feels like a self-help book in the guise of poetry, complete with affirmations and messages of self-love, healing, and transcendence over collective wounds. Touré, who grew up in West Baltimore and now lives with his family in Northern Virginia, writes of stray bullets and the ancestral oppression of the black community, but also how his Islamic faith helped him overcome obstacles, with frequent references to the Holy Quran. Some poems read like ecstatic, 21st-century prayers with a call to action. He looks at racial injustices through a micro and macro lens, exploring its personal and cultural repercussions. The new father wrestles with identity, not just his own but the generations to come, and his—and their—connection to the past. What’s most striking about Touré’s collection of about 100 poems is its ability to contain so much gravity and yet allow so much light to pierce through, sometimes in the same breath. See our full interview with writer Tariq Touré.